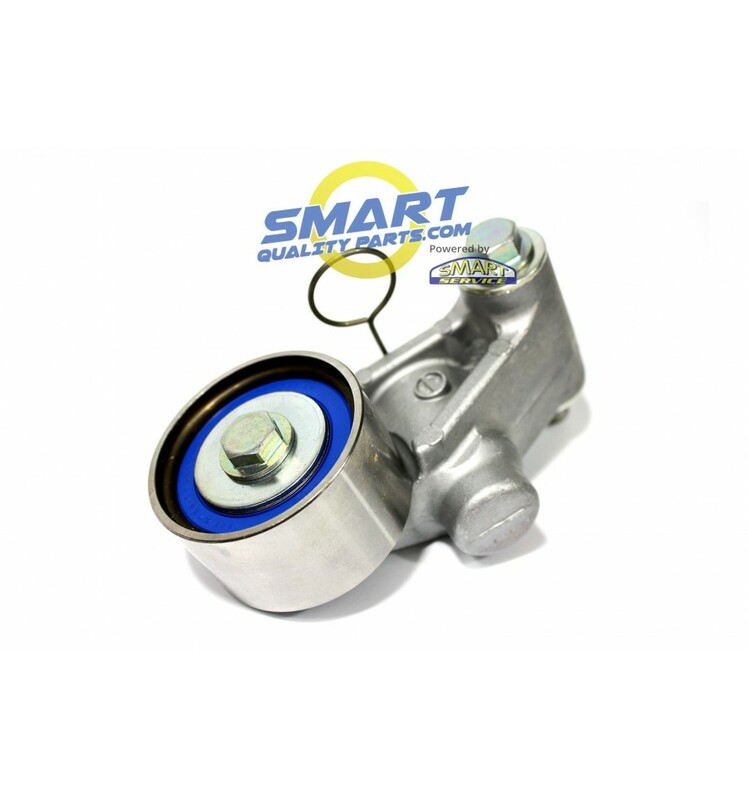 Full set of Subaru timing belt idlers and tensioner. All OEM brands (NPN, Mitsuboshi, Koyo & NSK), included in kit. Turbo models will include additional small idler. Attention: Picture may not be 100% accurate for your specific model. Turbo applications will include small idler pulley. These components are under a lot of stress over the course of 105k miles when the timing belt is replaced and these can be inspected. If you are installing a new belt or changing the head gaskets, these take 10 minutes to replace and will save future headaches. 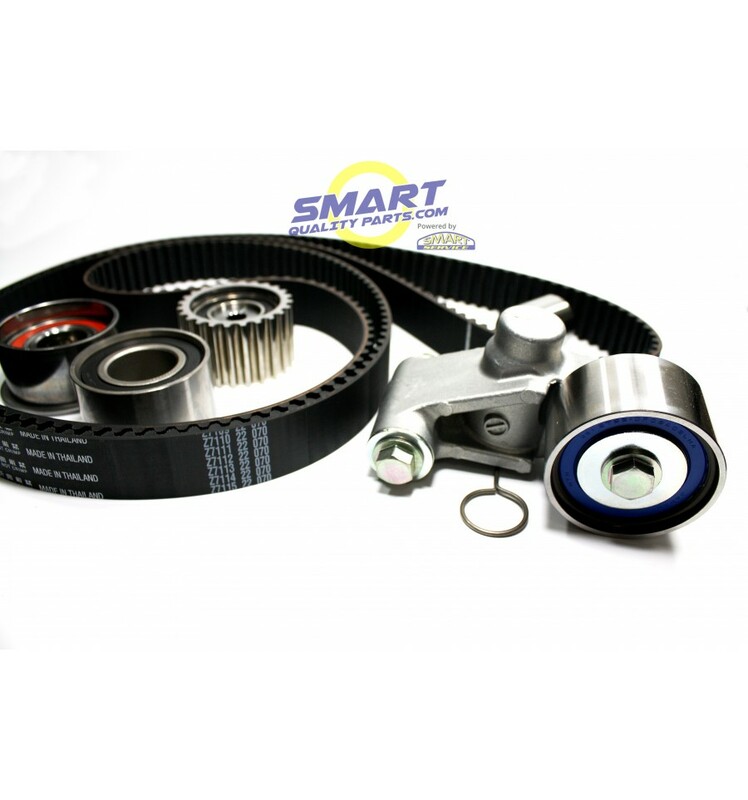 Should one fail, most engines are interference and internal damage can occur if the timing belt skips or breaks due to a failure of one of these. 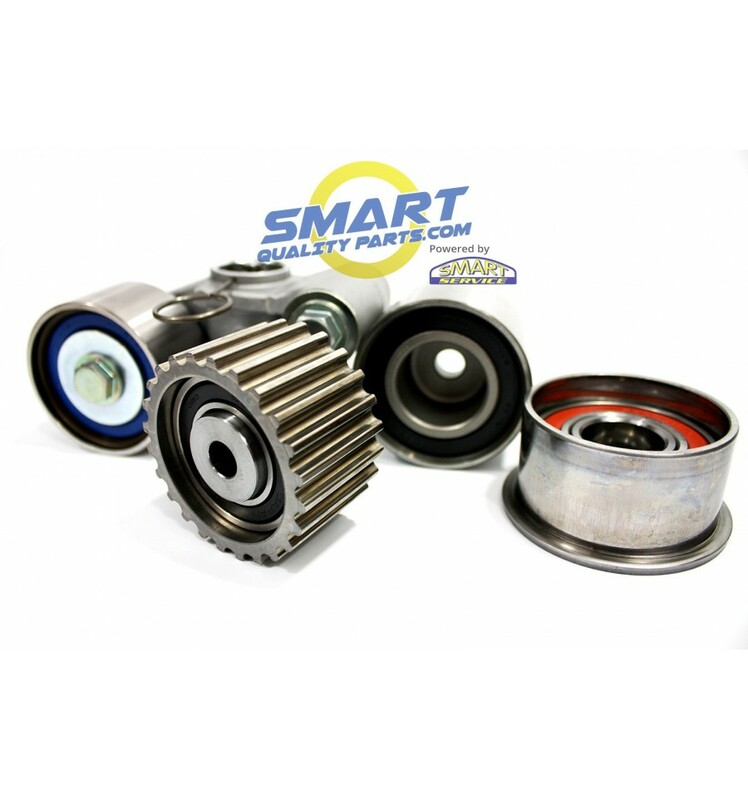 All OEM parts you can trust!